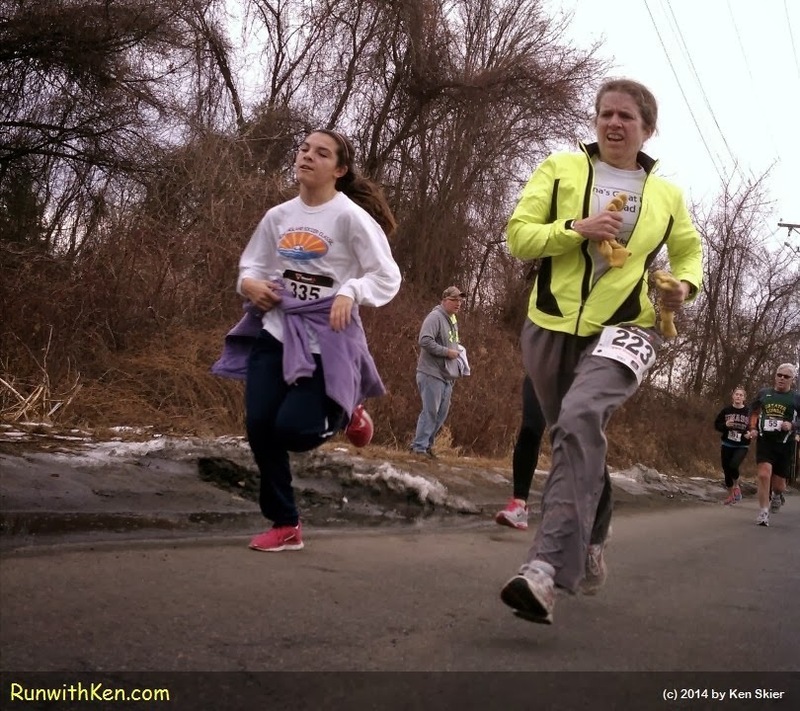 DUEL at the finish line: two runners FLYING at the Super 5K in Lowell, MA! giving their all as they FLY to the finish line? for the other runners as they came in. and a heartbeat later they were gone! Another fabulous shot! They are fiercely floating. Another fabulous shot! They are fiercely flying.